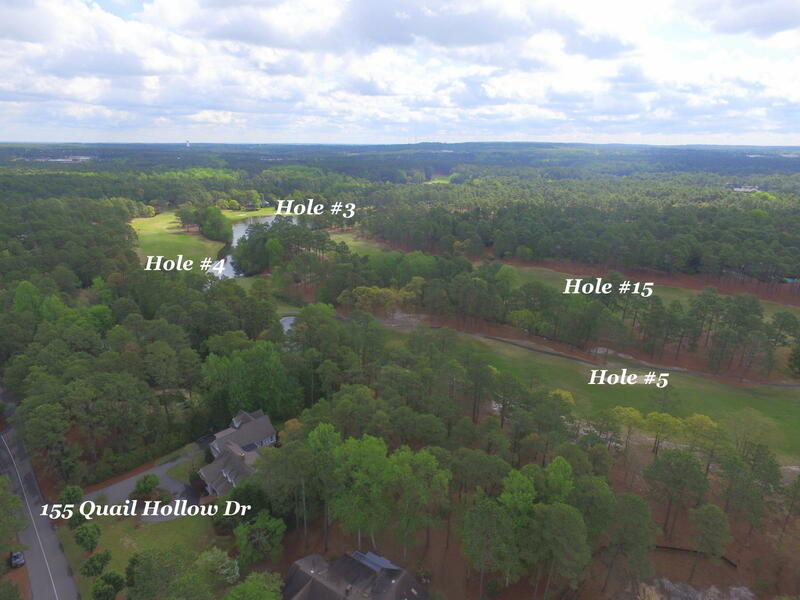 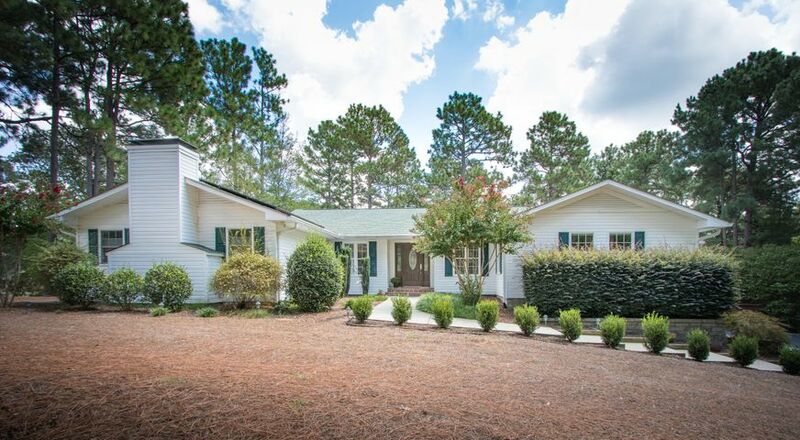 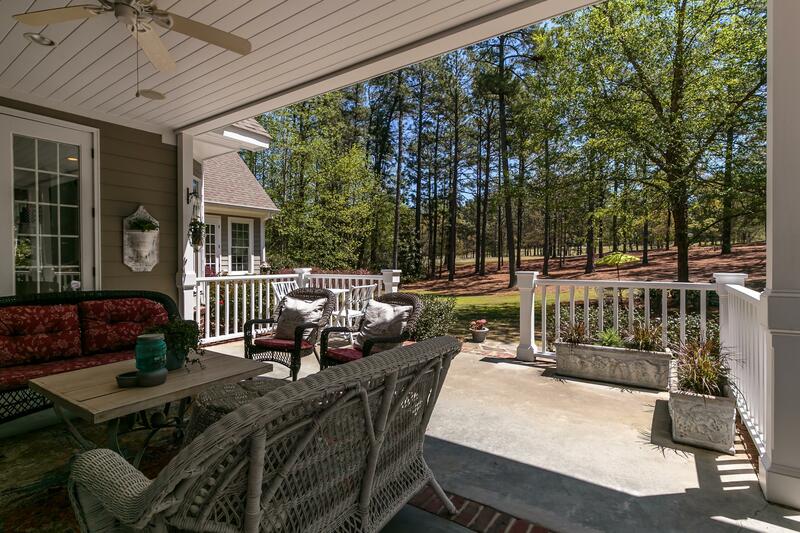 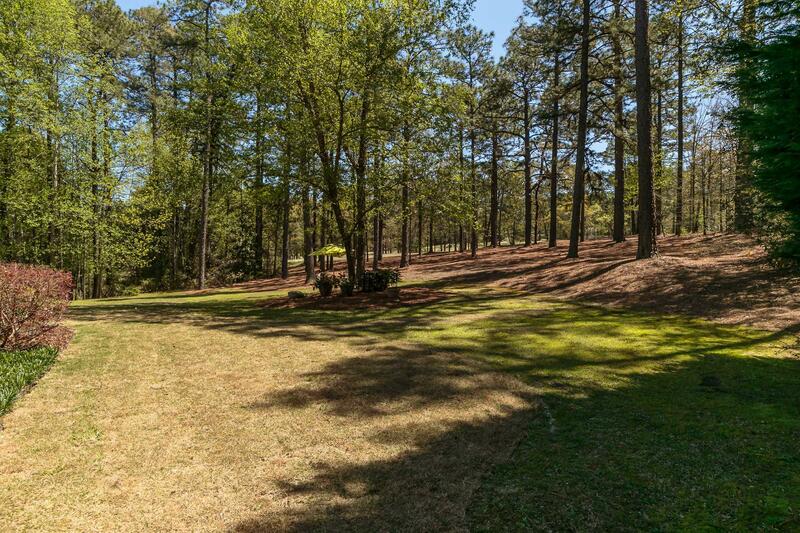 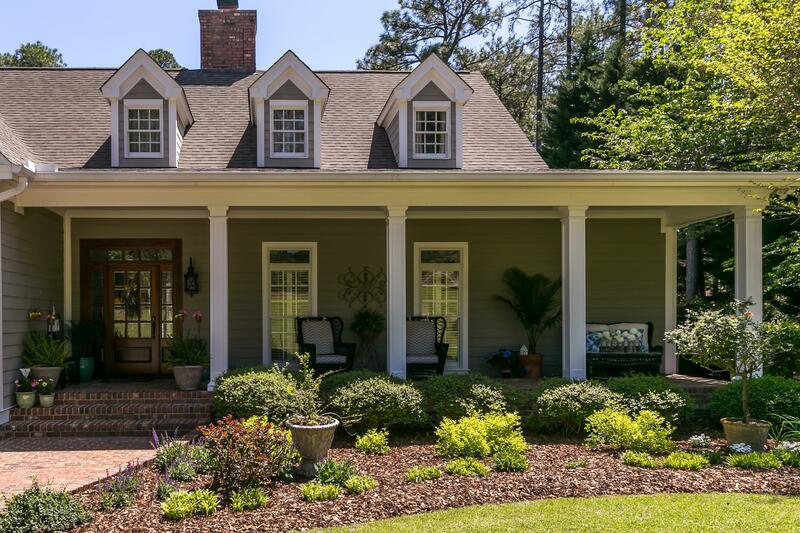 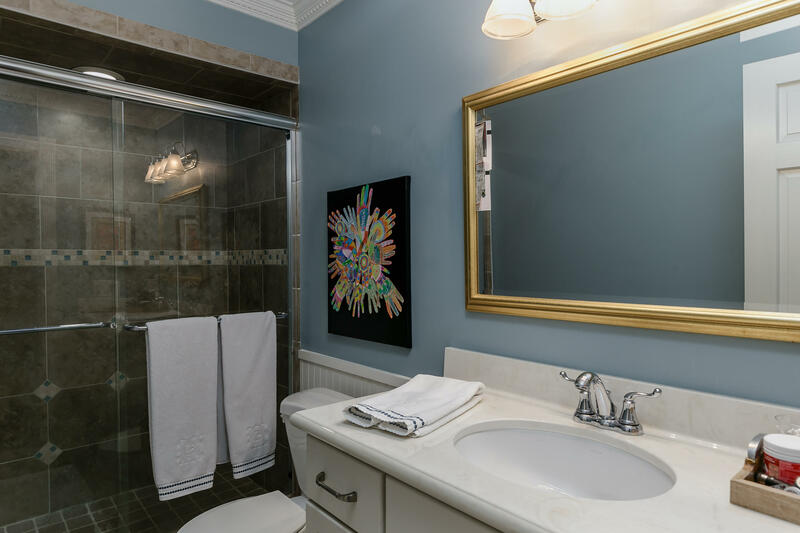 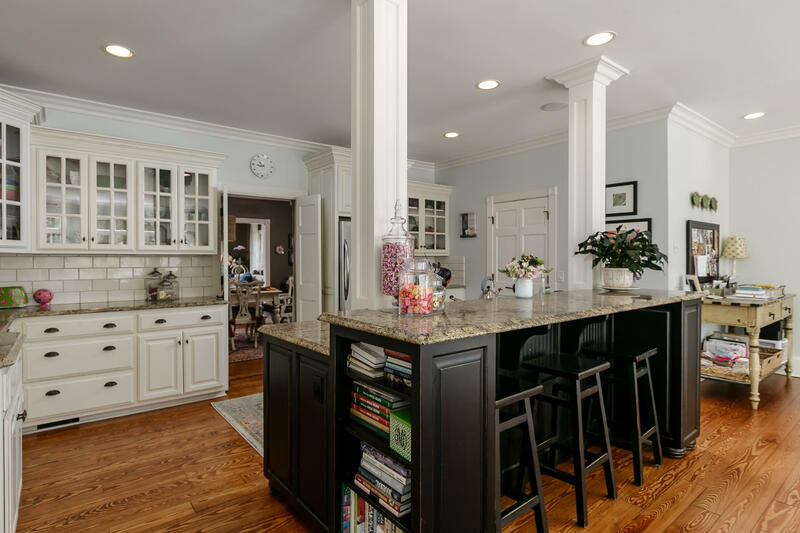 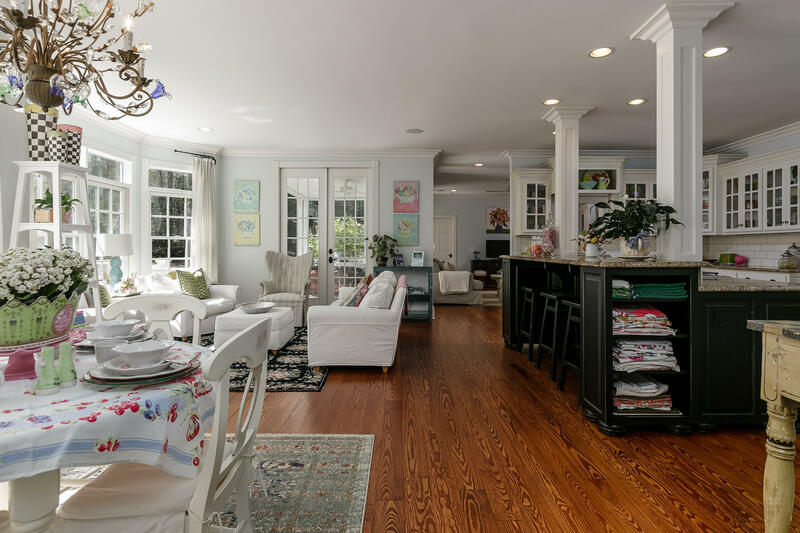 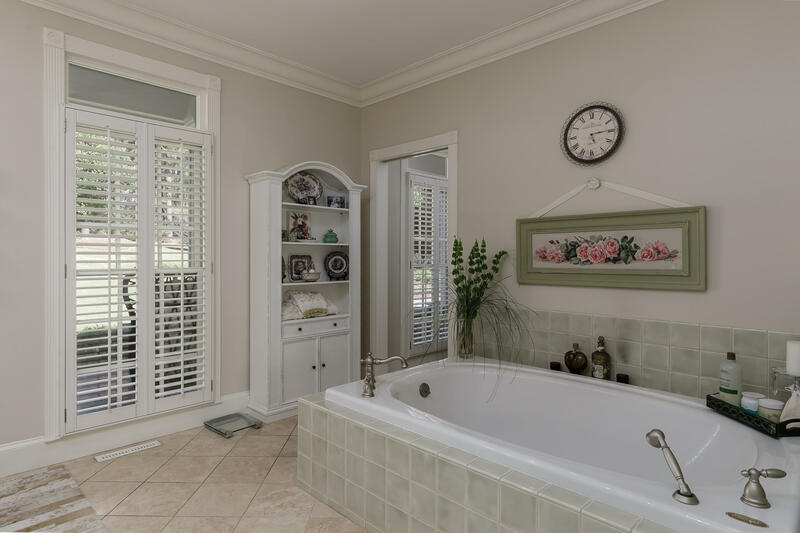 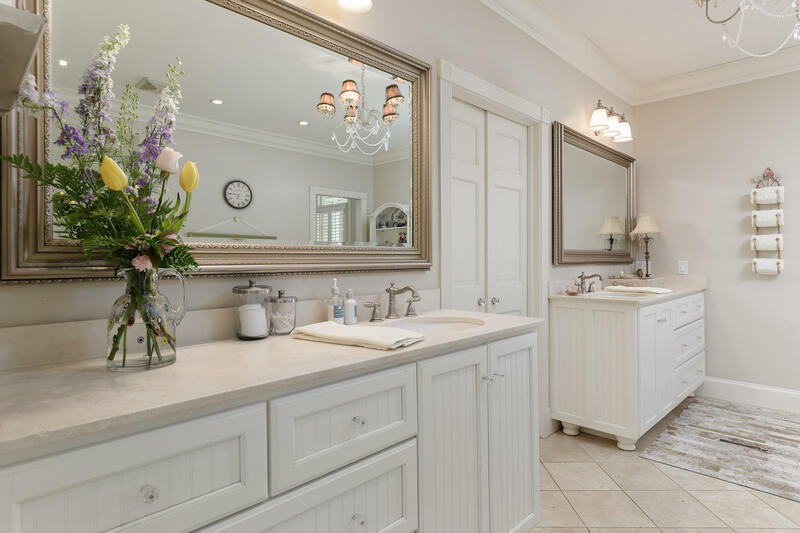 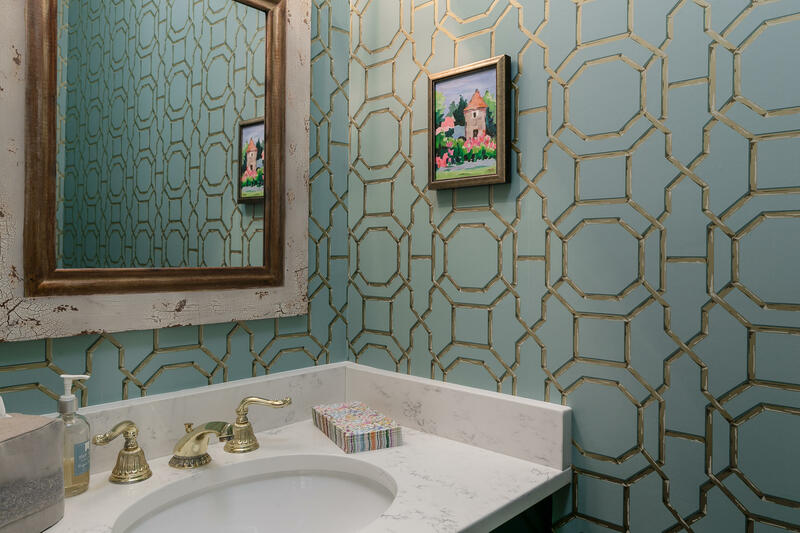 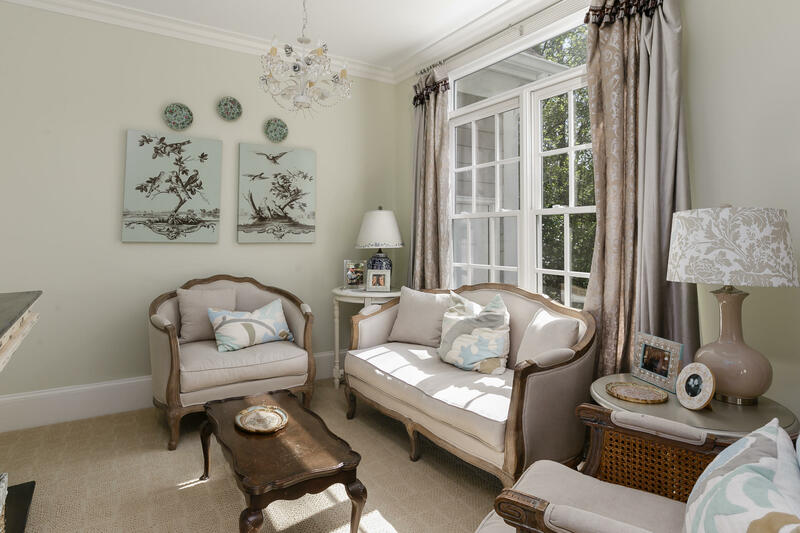 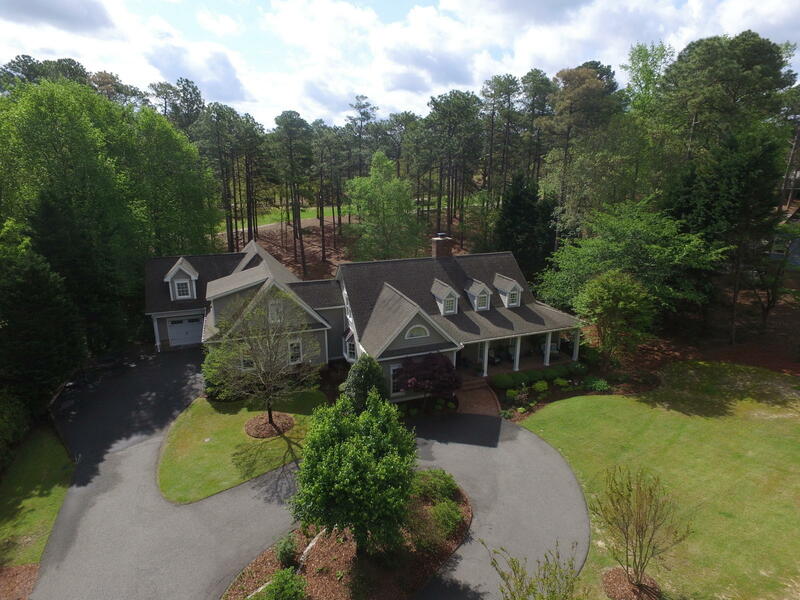 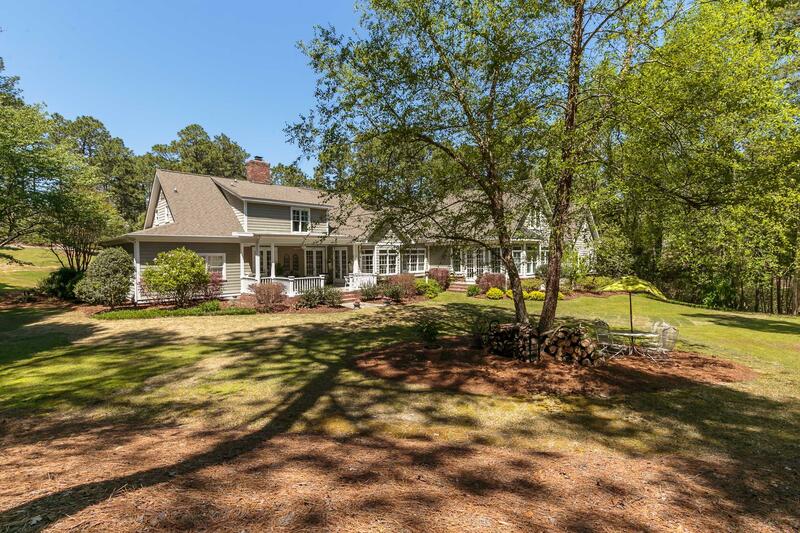 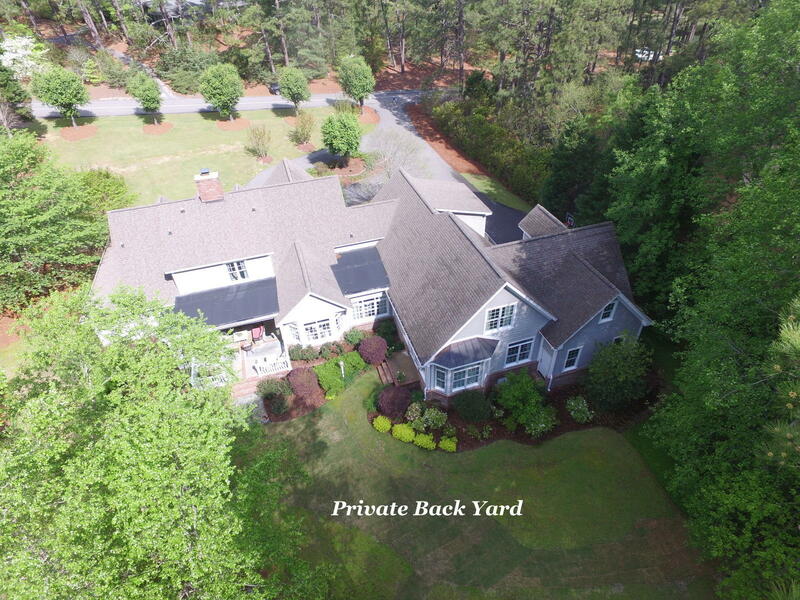 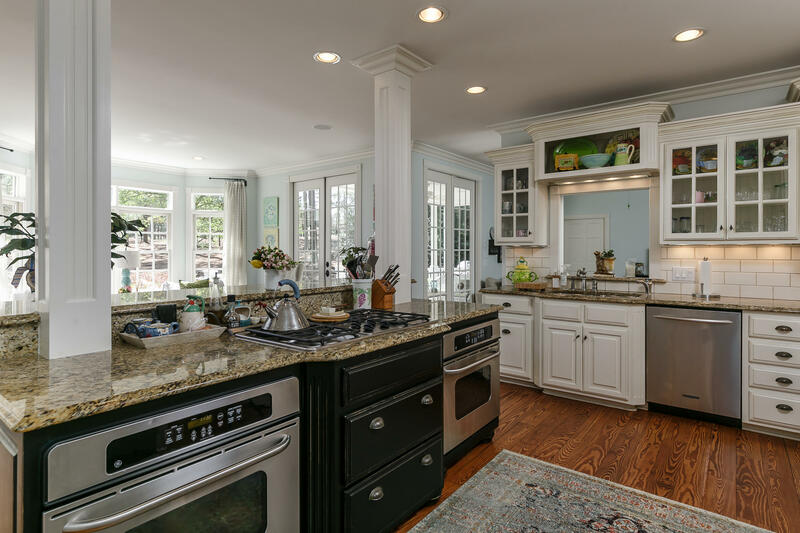 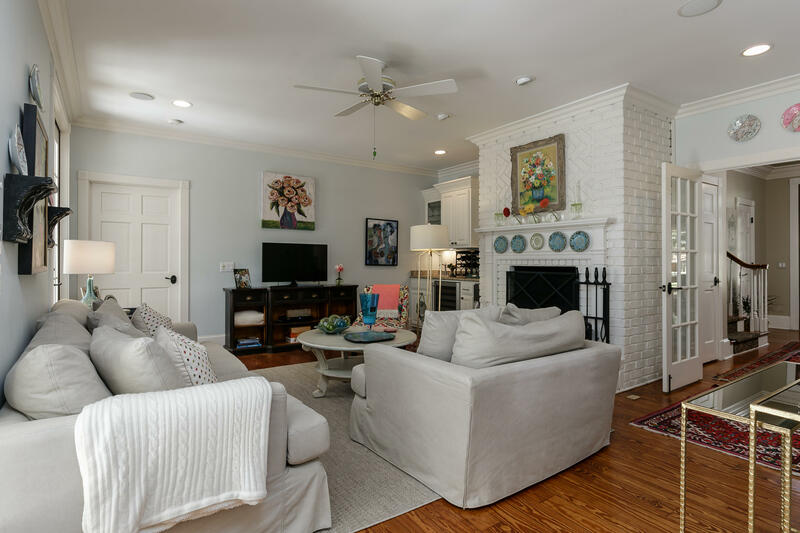 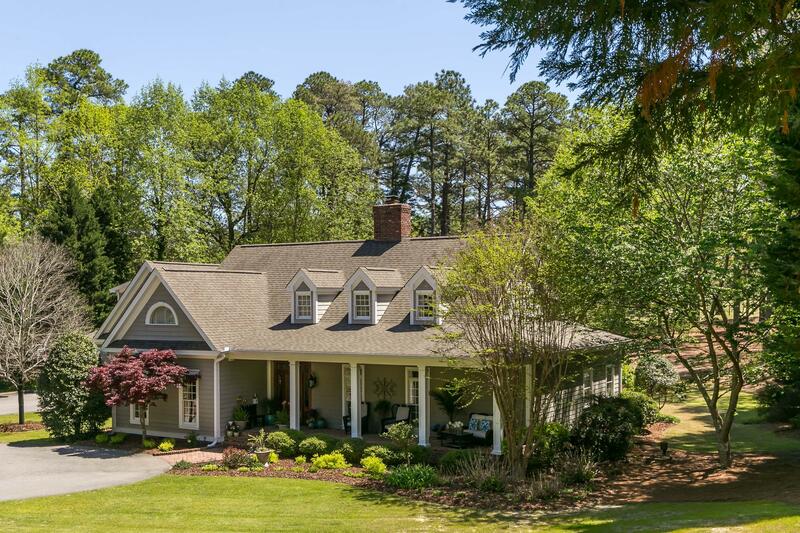 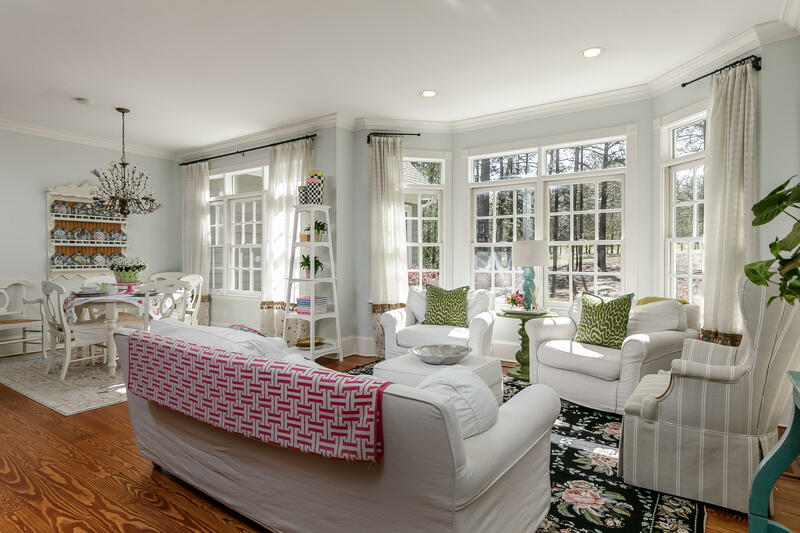 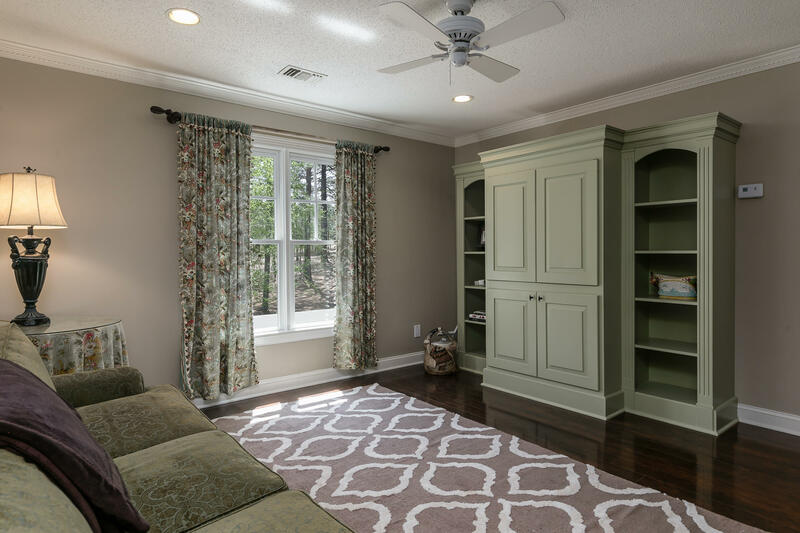 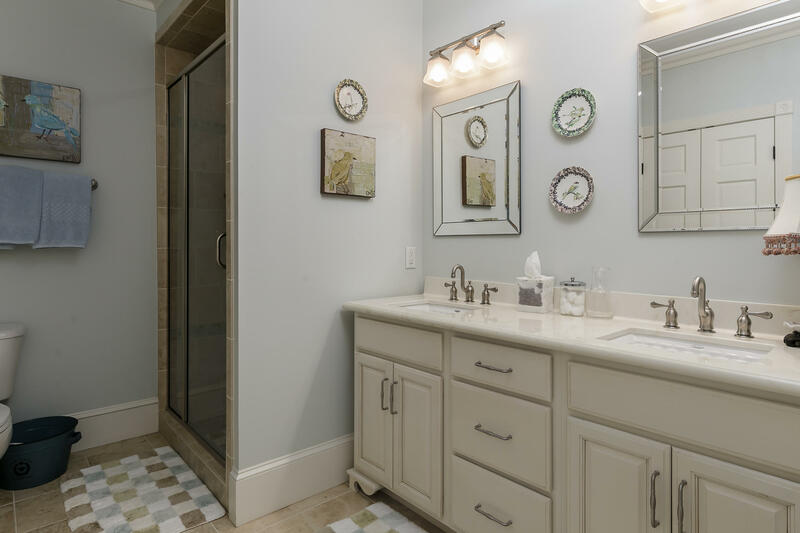 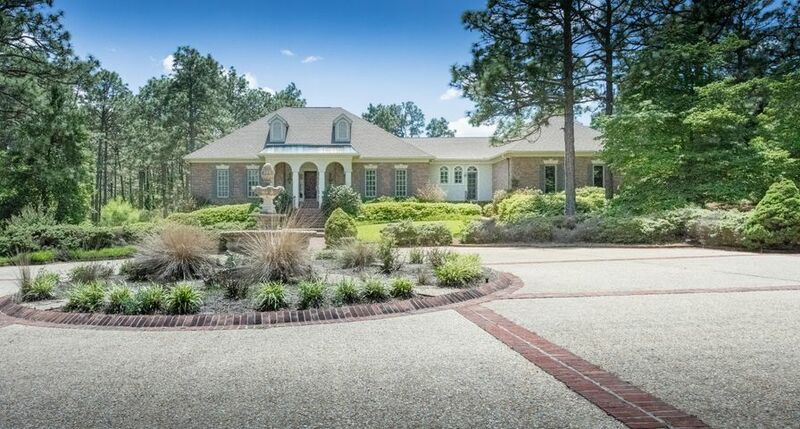 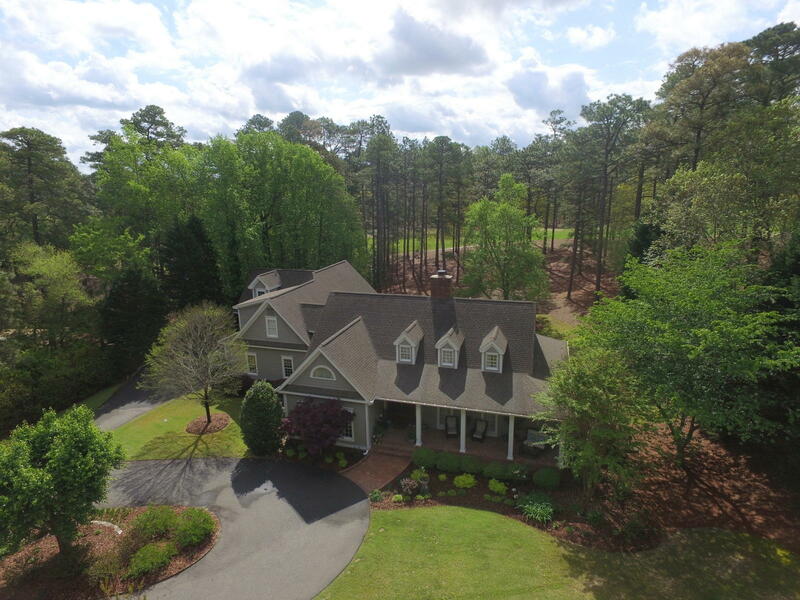 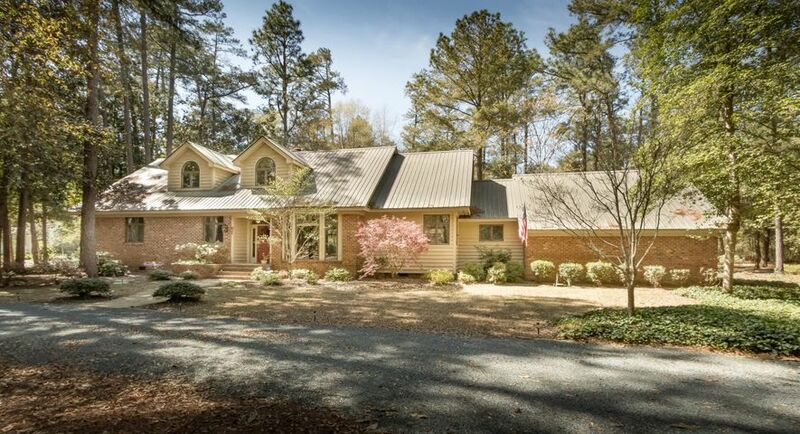 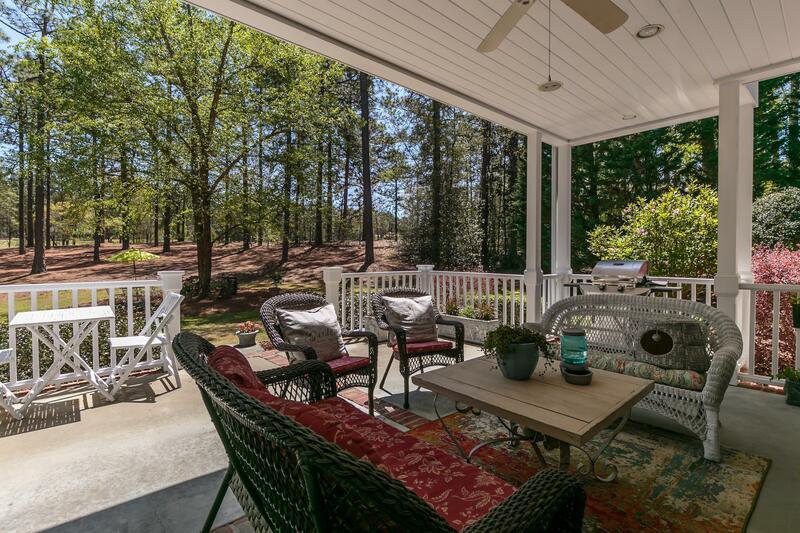 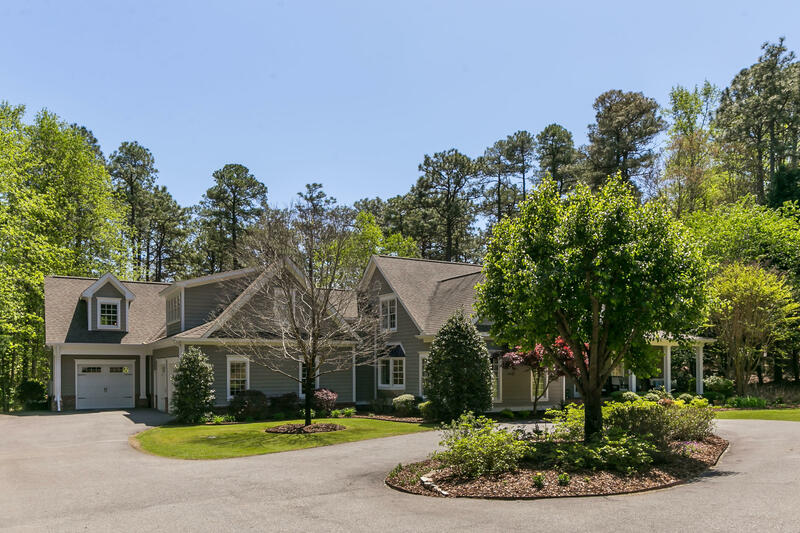 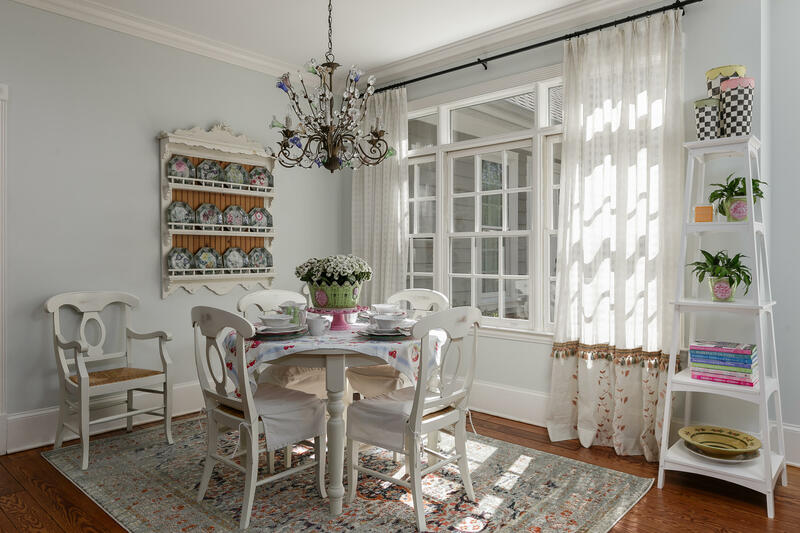 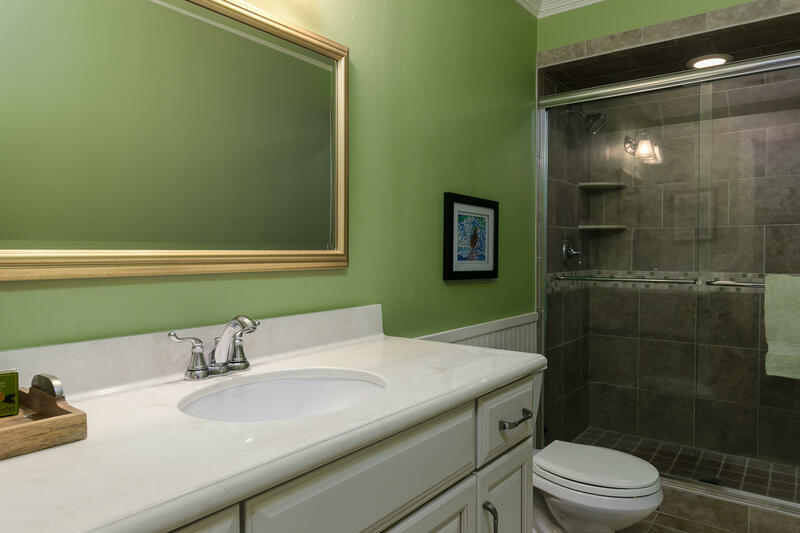 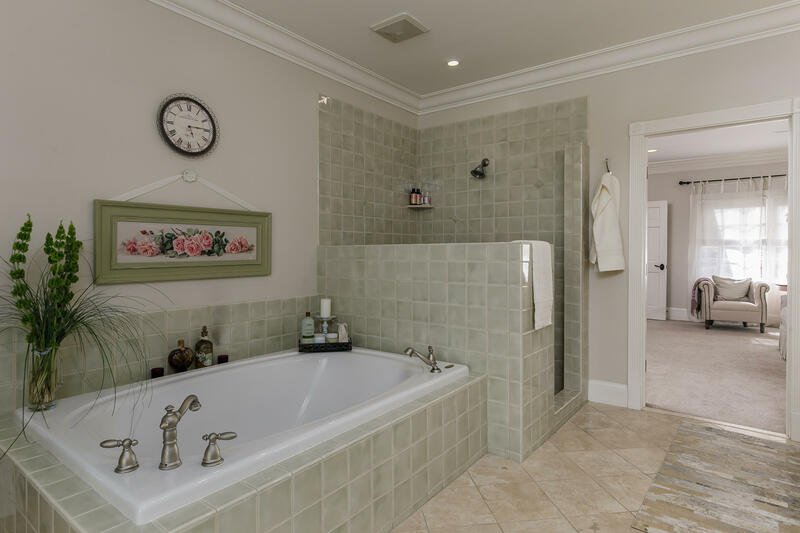 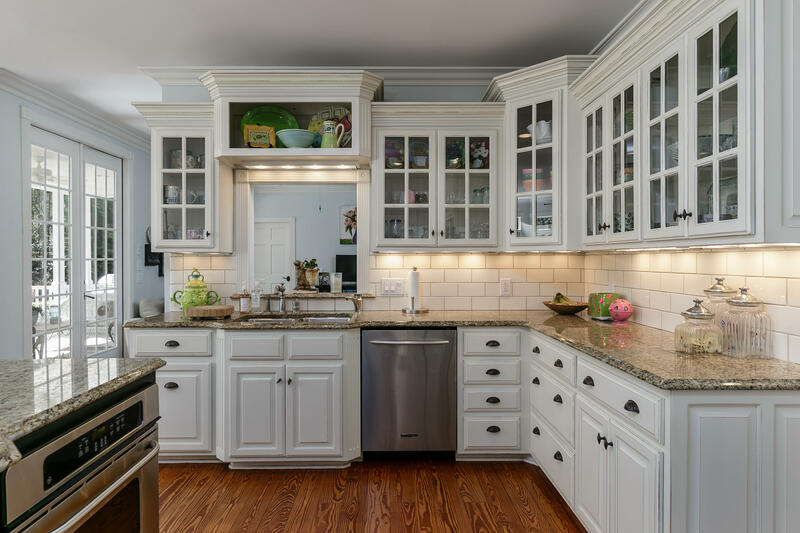 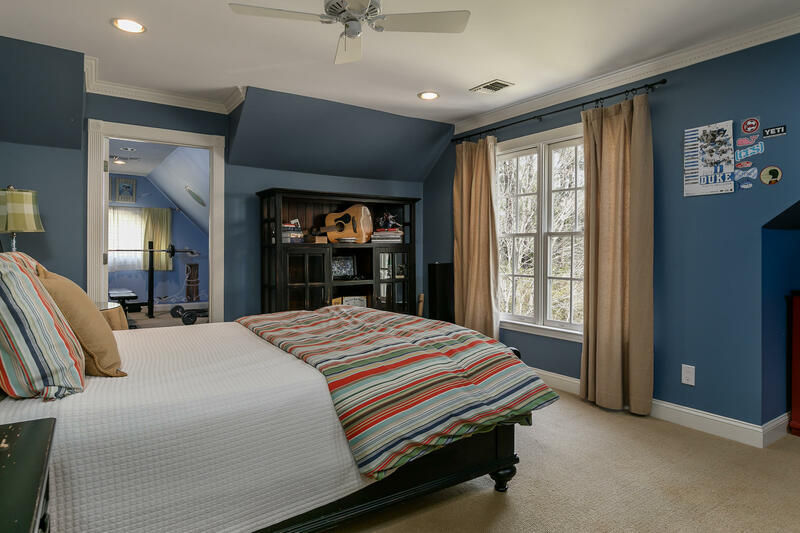 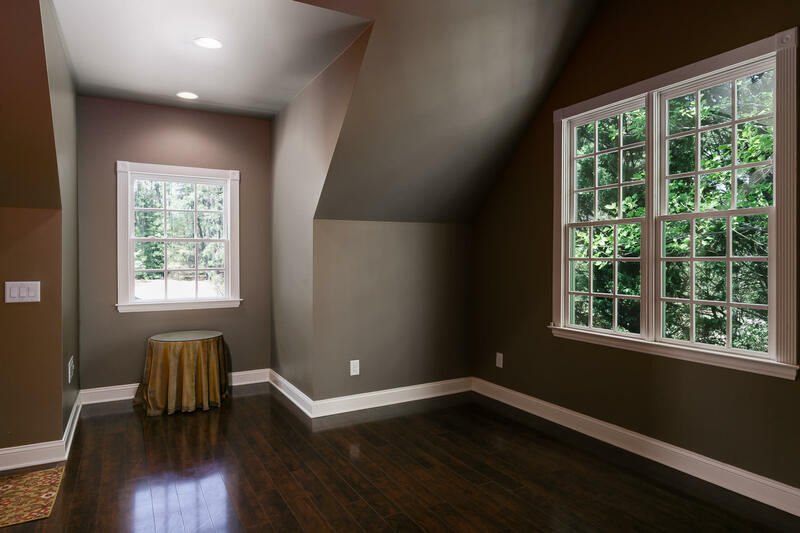 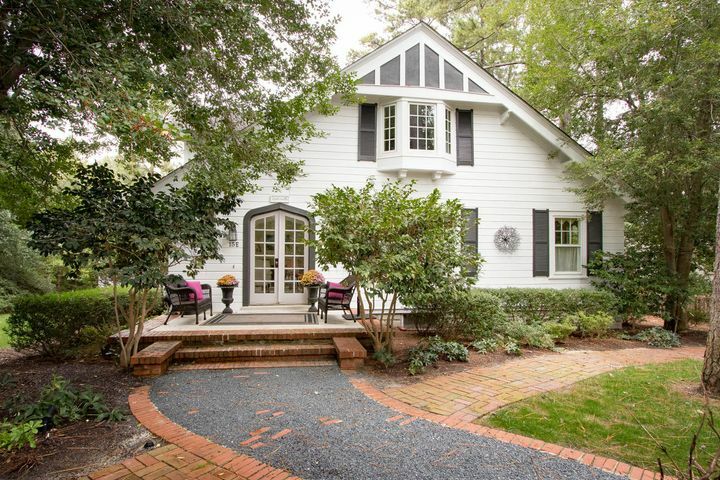 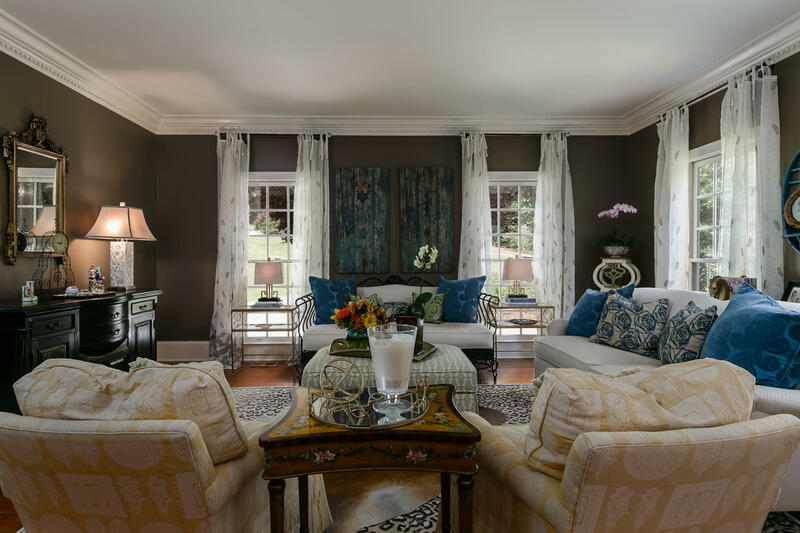 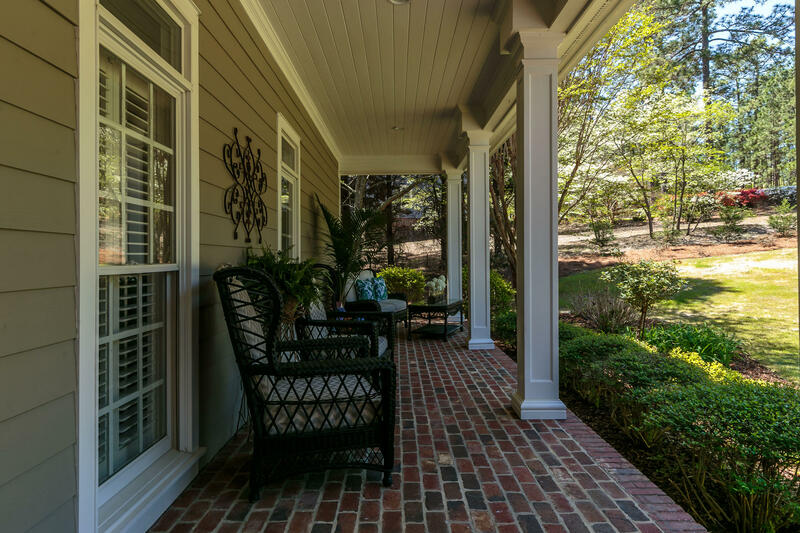 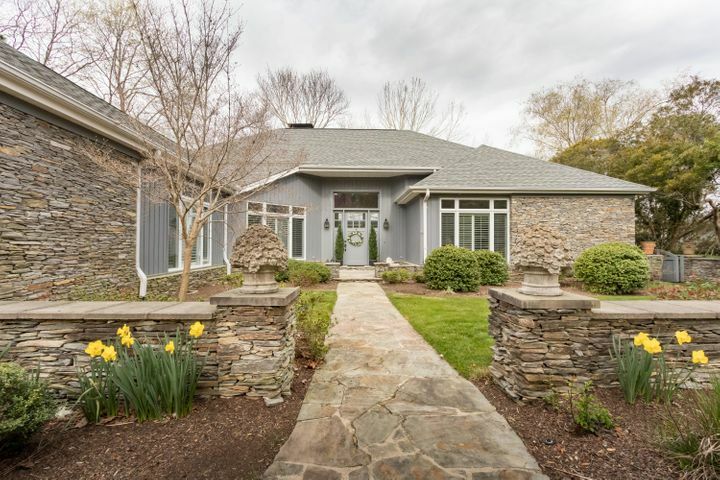 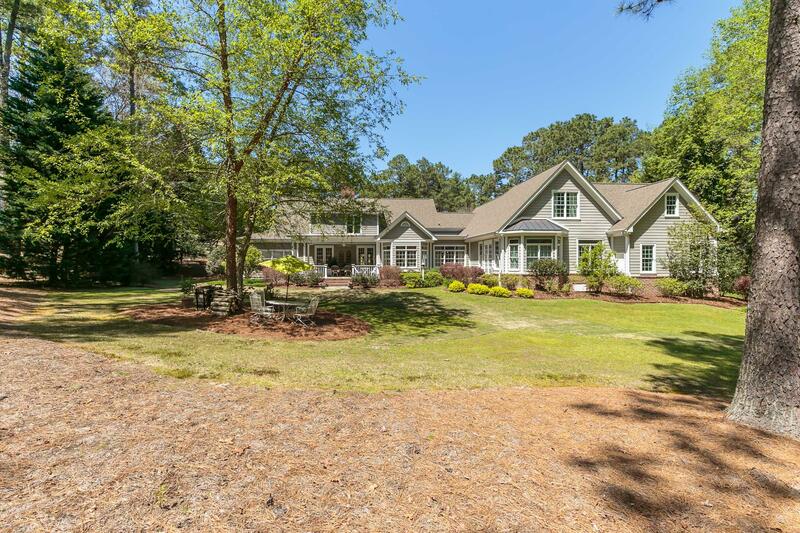 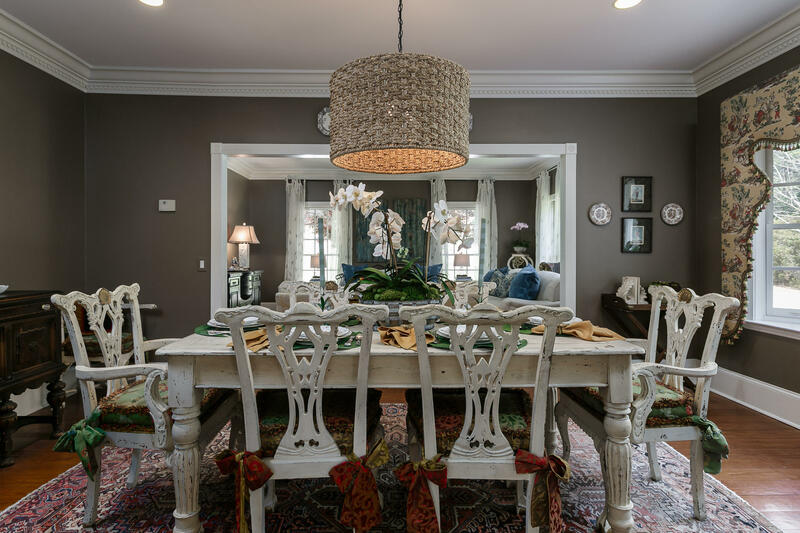 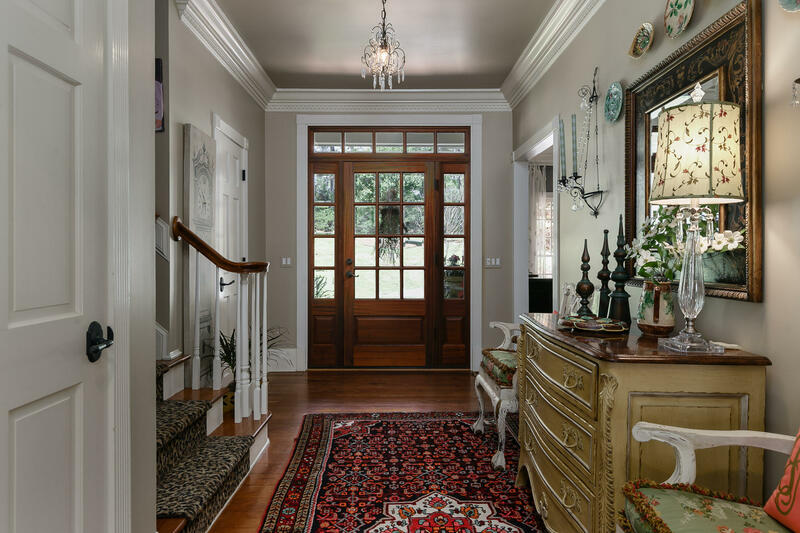 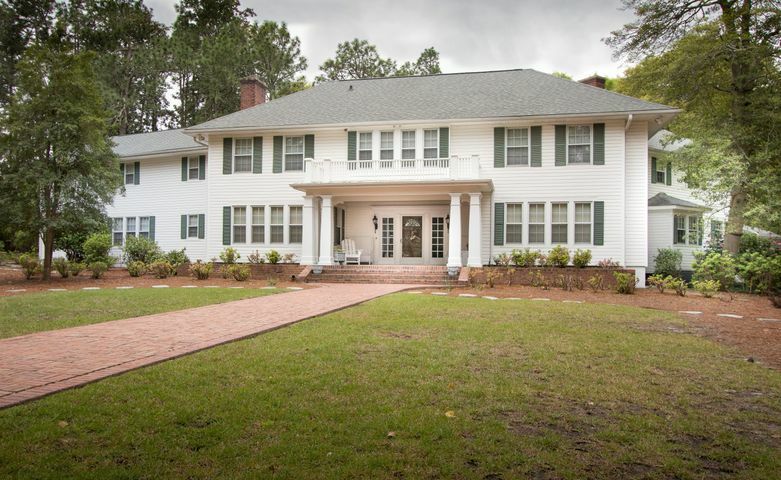 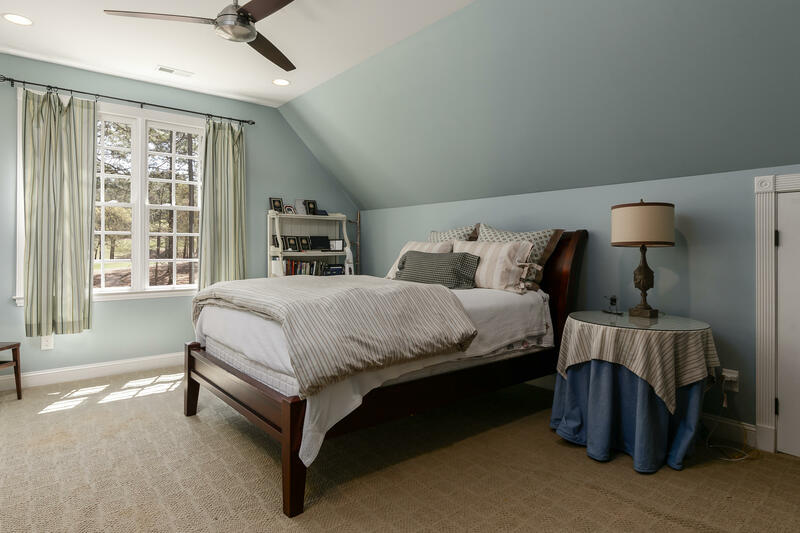 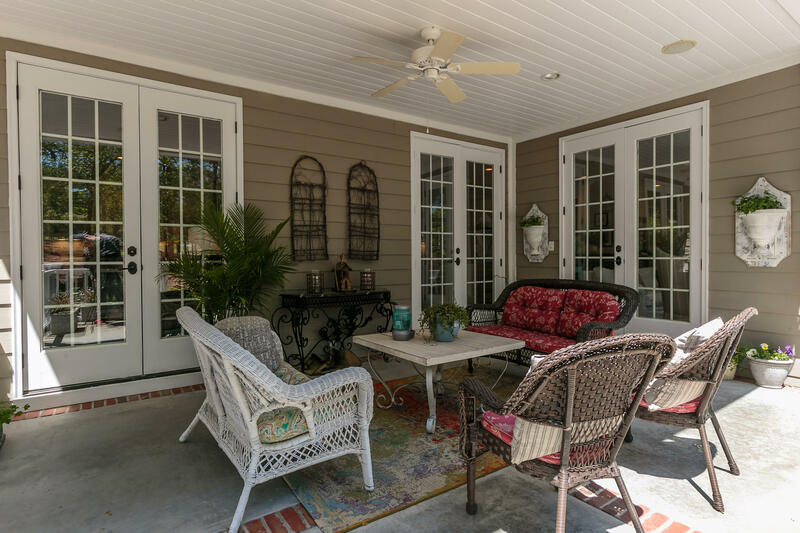 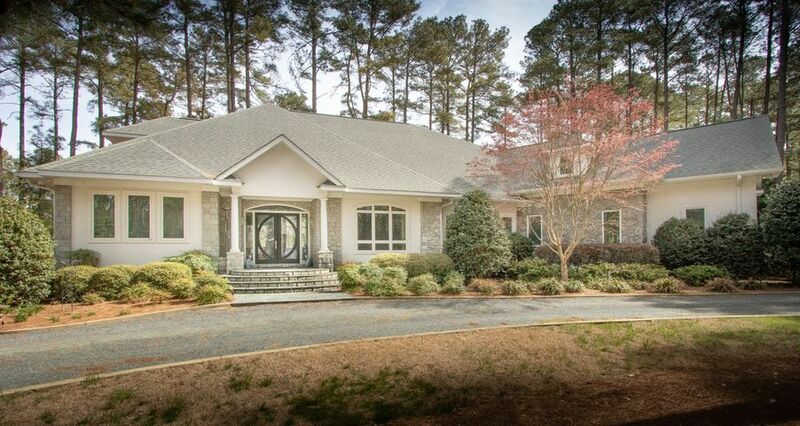 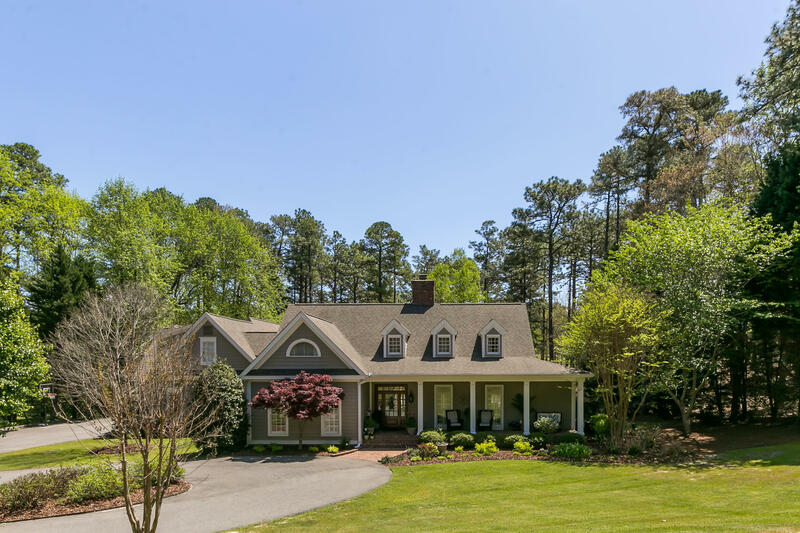 155 Quail Hollow Drive is located in one of the areas premier gated communities, The Country Club of North Carolina. 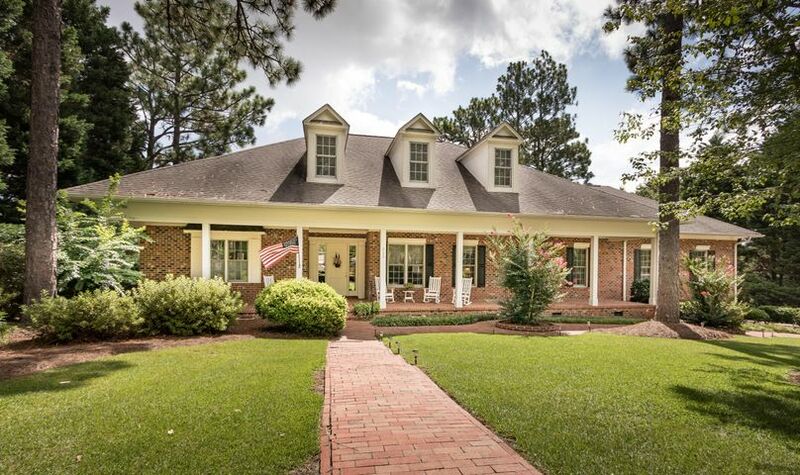 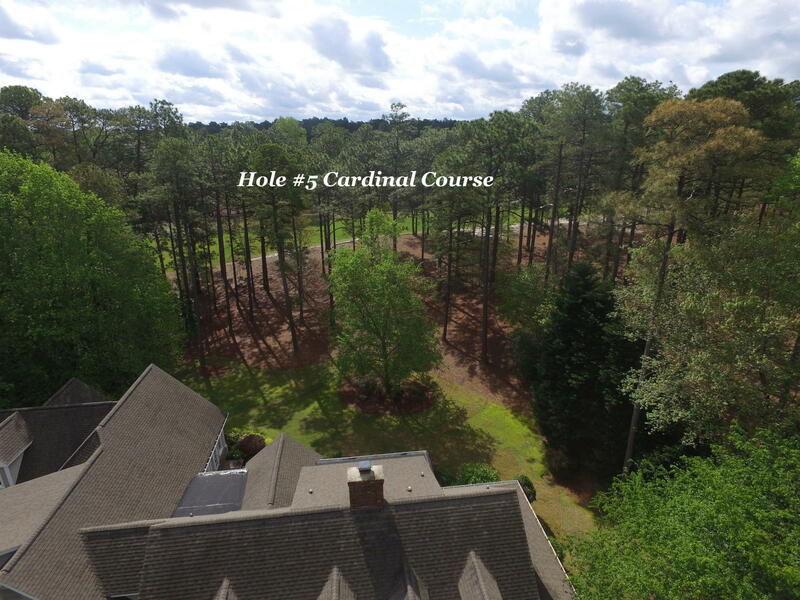 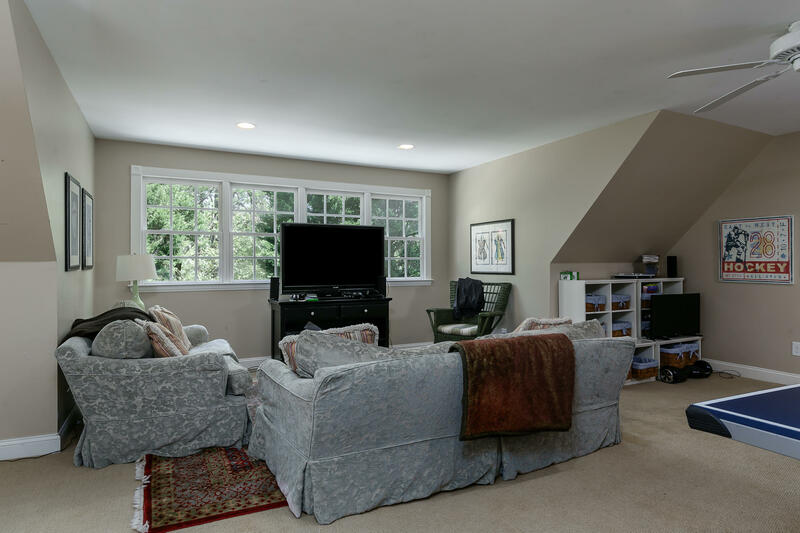 Built in 1993 and renovated and added onto in 2006 this home sits on the Cardinal course, on the 5th hole. 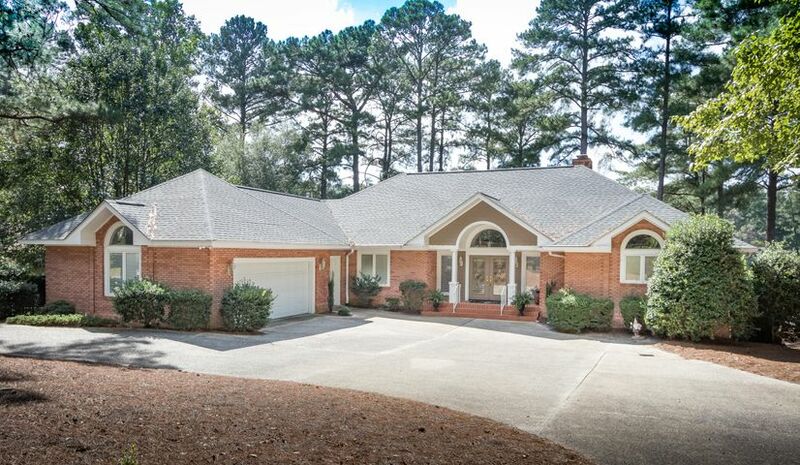 Additional features: Open kitchen with ample counter space natural light and a inviting carolina room, irrigation off the adjoining pond, gas cooktop, new hot water heater, 3 HVAC units, large laundry room, 3 car garage, circle drive, multiple living spaces, 2 bedrooms on the main level and a fantastic golf front backyard with great privacy. 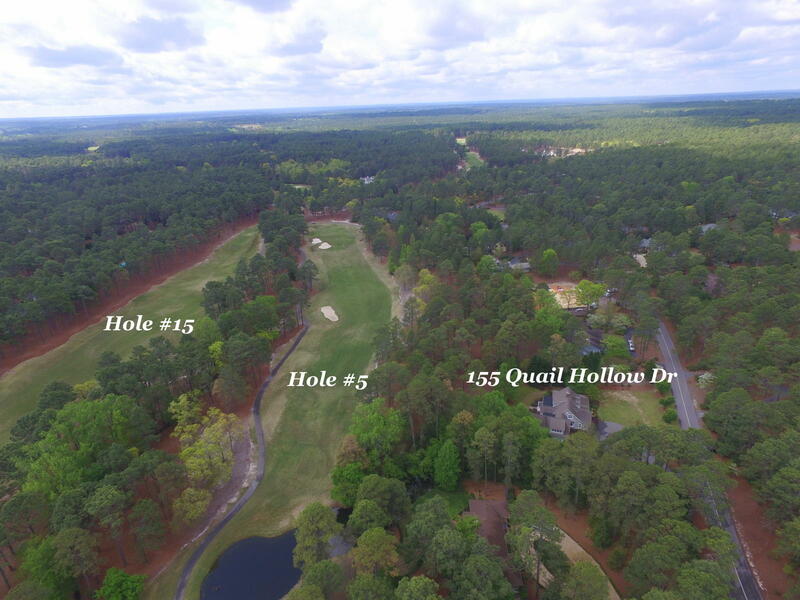 CCNC is a gated community with 24 hour security, that encompasses over 400+ homes on 2000 acres with 2 world class golf courses, tennis, pool, club house, 3 lakes, a number of smaller ponds and other great amenities. 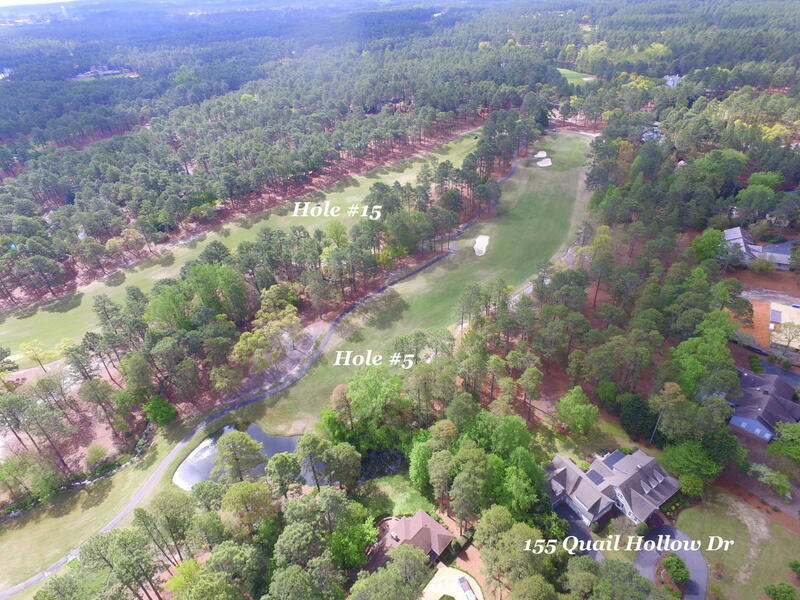 Directions: Once in CCNC gate go right then take your first right onto Quail Hollow. 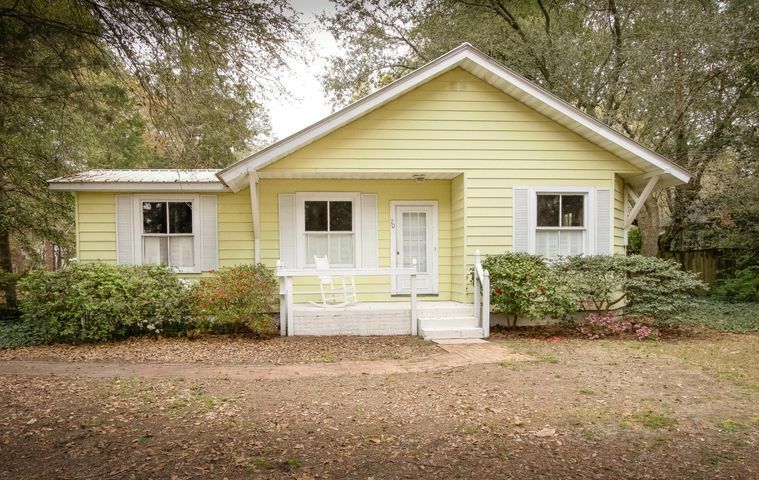 Home is down past the 3rd island.